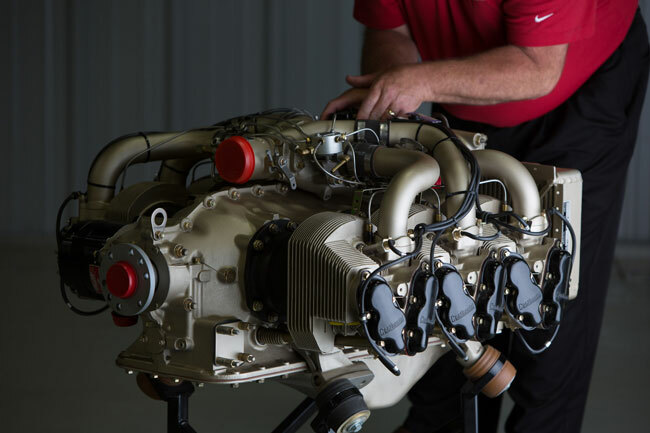 Continental Motors yesterday announced that it had come to an agreement with the FAA to cover the repetitive inspection of a camshaft gear in a very large number of engines that Continental had targeted for inspection by way of a mandatory service bulletin way back in 2005. Affected engines included more than two dozen dash number models of 470-series, 520-series and 550-series engines. Unfortunately, compliance with that bulletin turned out to be minimal—a mandatory service bulletin, it turns out, isn’t as mandatory as you might think. So earlier this year, the idea of an airworthiness directive was floated. That route, if it had been adopted, would have been mandatory and probably quite expensive for many owners, too. After a great deal of debate among owners and other stakeholders about the proposed AD, Continental has announced a plan that should make owners a lot happier. Instead of requiring the removal of the gear for inspection, owners will now be asked to have the gear visually inspected at every annual and every time the engine case gets opened. Continental has developed methods and tools to assist shops in removing and replacing the gear in many engines without even opening the case. The new guidance, a “critical service bulletin” (CSB05-8C), lays out the engines affected, the required inspections, and the methods that the engine maker has developed toward that end. For all the details, you can read the bulletin here. Learn more at Continental Motors.